Oh dear! “Take it for granted”? “More interesting”? “The marketplace today”? “A lot of theology”? Where do we begin? We might start by asking what a 1611 King James Bible would command today, but that’s a cheap shot. Market prices for these items are ludicrous and out of all proportion to their actual cultural value in the English-speaking world. A money price is meaningless. 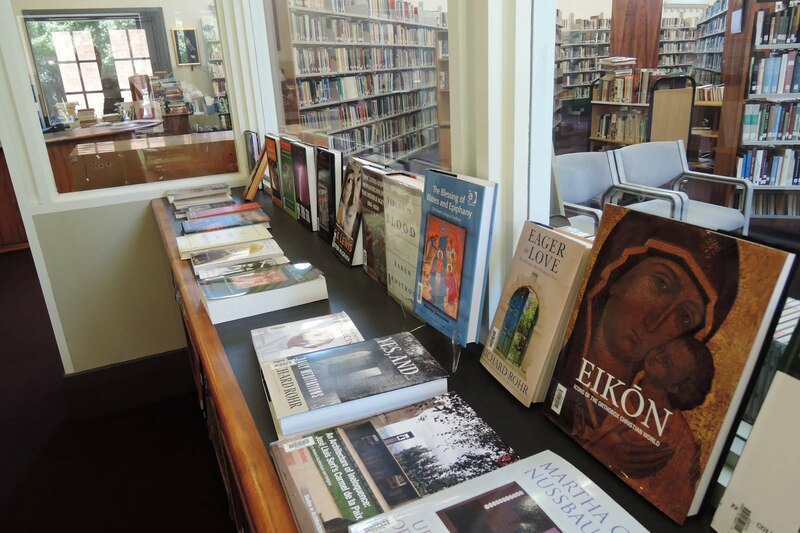 We can still buy the Bard and the Bible for next to nothing at the local bookshop, or online. And what would any contemporary book of any description fetch compared with a First Folio or KJV, whether theology or anything else? Reductio ad absurdum. ‘Interesting’ is as will be. When David Pearson distinguishes literature as “more interesting” than theology what he means, I think, is that more people today read literature (whatever that may constitute) than theology (whatever that may include). He is playing to his audience of literature readers. He probably doesn’t spend a lot of time amongst the millions of readers of the Bible, let alone the millions of people everyday who read the Qur’an as primary text material, or the Scriptures of other great traditions being read even as we speak. The Dhammapada is not his cup of tea. It certainly is telling that Pearson thinks “most people would take it for granted” that what he is saying is the case. It triggers in my mind the question, asked now and again, when exactly did Literature (big-L) gain ascendancy as the most popular form of reading literature (small-l)? And did Literature take over from Theology as the common form of general reading? Or would it be truer to say that our collective reading habits expanded with an expansion in our knowledge? One has the sense that the people who take it for granted that literature is more interesting than theology have not actually spent much time recently reading theology. Nor are they aware, it could be guessed, that Literature to this day continues to ask the big theological questions, even if this is not done overtly. It’s all there on the page, though. Wit’s forge and fire-blast, meaning’s press and screw. Few readers of Donne these days would be so dismissive, because our tastes and judgements have been shaped by a century of reader-response to John Donne. Readers before Coleridge’s time would have known Donne primarily, or only, by his sermons. This was because through the three centuries after his death, Donne was known as a religious Divine, an original preacher and theologian, and only very secondarily as a poet. Many readers of Donne today are in the process of resetting the balance so both poetry and sermons are given equal value and equal time. The division between Literature and Theology can never be clear-cut. There is immense common ground, starting with the English language itself, which shares its word meanings across time with a marvellous indifference to the tastes and prejudices of any one age. What might be called pure Literature and pure Theology, each exclusive of the other, is an unquantifiable proportion of the human output, their definitions varying by what we mean as ‘pure’. There are people in the world who think computer manuals or film biographies are more interesting than either of these subjects. So who knows where it will all end? This last question is a main subject in theology. But when I reflect on changing reading habits in the English-speaking world, when I ponder the ease with which David Pearson delivers his claim, the person who keeps coming to my mind is the same Samuel Taylor Coleridge. He, like John Donne, was both a theologian and a poet, both a religious philosopher and a litterateur. Donne lived in the world of Stuart England, where a person’s religion was a matter of decisive social significance; Coleridge in Georgian England witnessed serious challenges to religion itself. Donne brought theology into all of his literary activities; Coleridge was scrupulous in keeping theology and literature fairly much apart. 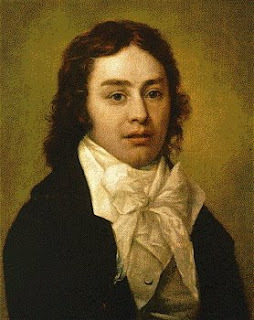 Donne’s displays of literary brilliance came out of a poetic he rarely theorised; Coleridge spent more time theorising about than writing poetry. By Coleridge’s time the market for Literature had been cultivated for decades, to the extent that it had become self-perpetuating. 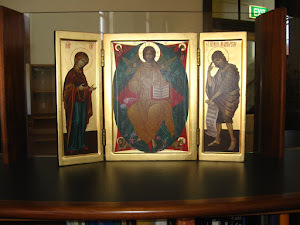 Theology, meantime, was becoming the preserve of those who needed to read it, as well as those who wished to. One constant in all post-Reformation time though, right up to the present, is the clergyman’s library. Between these two English Divines, Donne and Coleridge, is the Enlightenment. This was a movement in which Literature had become the preferred mode of managing imaginatively all the new ideas about human relations and the world, much of which previously had been the special matter of Theology. There is no single date where we can say that Literature became the more read of the two forms, or as David Pearson would have it “more interesting”. Whole books have been written on the market forces and educational priorities that have turned Literature in the last two centuries into such a grand narrative and “runaway success”. But reading habits began to broaden remarkably through the lifetime of the author of ‘The Rime of the Ancient Mariner’, ‘Frost at Midnight’, and ‘Kubla Khan’.